.40 Cal Blowgun Spear 25 Per Pack | BUDK.com - Knives & Swords At The Lowest Prices! 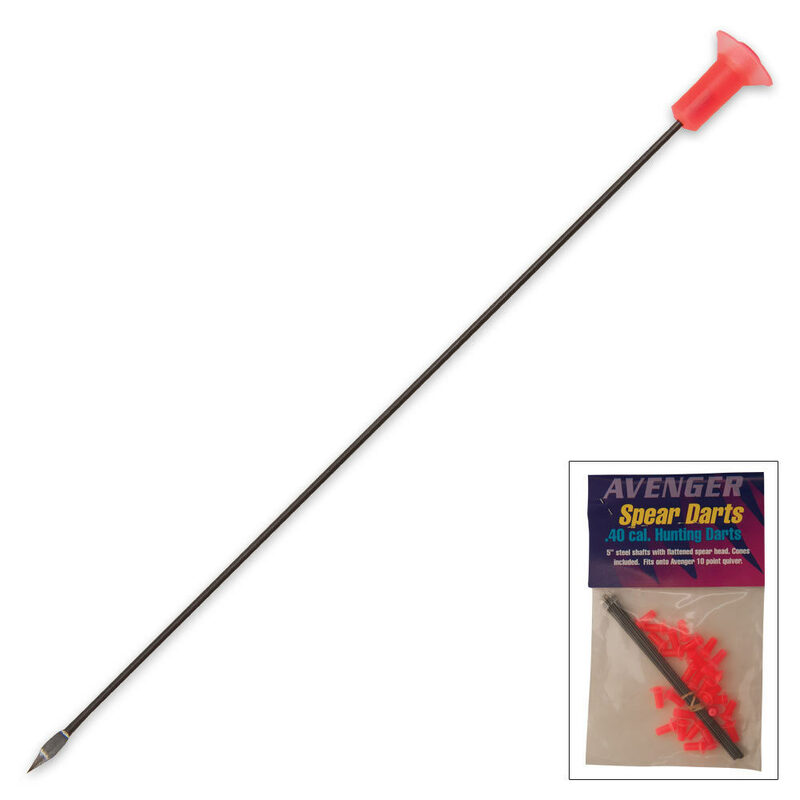 These spear needles are specifically sized to fit your Amazon Native or Amazon Commando blowgun. These darts are very sharp shoot straight and penetrate deep. I have used them for killing squirrels rats and mice.